It's hard to choose. Both because there are so many gorgeous covers and because - for the most part - I am not a big cover person. 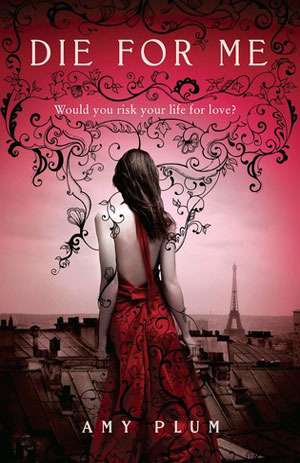 I like pretty covers, of course, but I rarely choose to read or not read a book based on the cover. Often, I don't really notice them. Still, here are a few that I really like. I love your choices! And thank you for the hop! Old follower. OOoh nice ones! 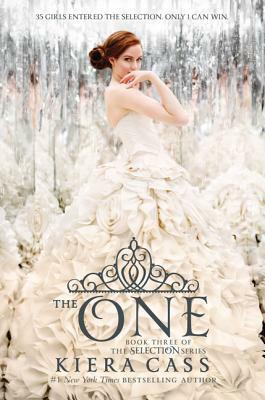 It's always soooo hard to chose favorite covers! I feel like it's an endless stream of favorites! LOL! Beautiful cover! Loving this prompt!! Unfortuantely the linky thing doesn't work :( It's taking forever to add me to the list and just ends up not working. 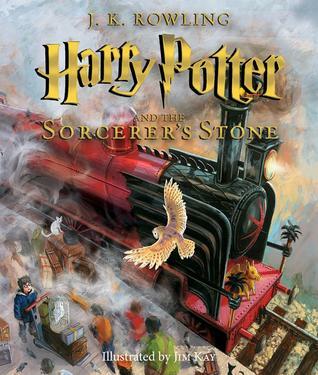 I almost picked the latest Harry Potter cover, but eventually found I like the original ones best. I don't see ANY entries on the linky. I see them if I click on "An Inlinkz Linkup." 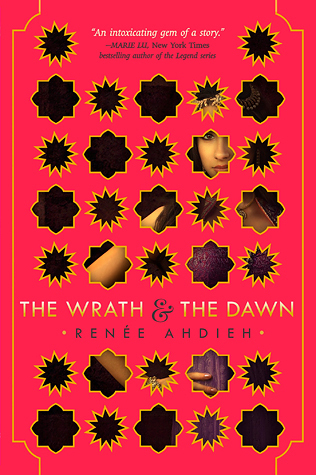 The Wrath and the Dawn has such a cool and interesting cover, I really like the theme of the covers for that series. 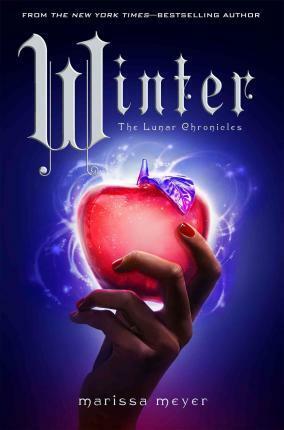 I also really like the cover for Winter, that apple is so pretty. 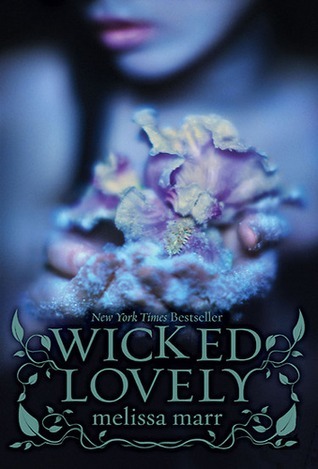 wicked lovely has always been a favorite of mine. 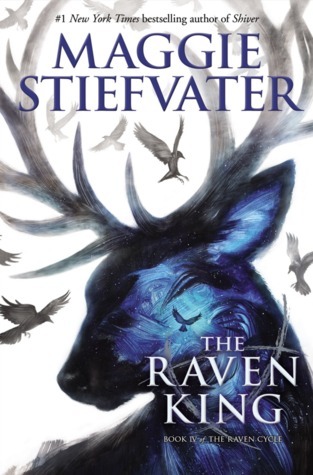 the raven king is so gorgeous. love all the revenant covers. and i do love the wrath and the dawn and the second one to that one as well. great choices. Great choices! I love The Wrath and the Dawn cover! 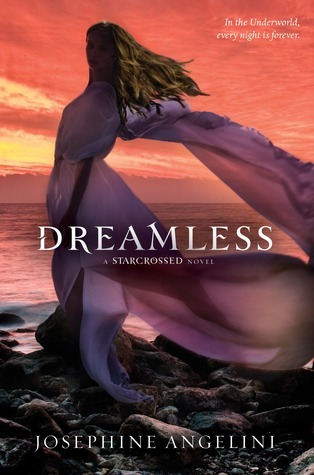 Ohh great picks Alison a cover does grab my attention ,but I always read the synopsis of the book first too see if it is my kind of book to get or not. Thank you for stopping by and following my blog. Old Follower. Hi Alison, Thank you so much for hopping over to my blog (The Plot Bunny) and saying hello. I have been following you already on Twitter and Bloglovin. Thank you for hosting this blog hop, it's really great, and I have discovered so many new blogs that I love and made some great connections. I just re-launched/started my blog (I was blogging with a friend before at a different space)...so this has helped get me reconnected with previous friends from my former blog. I love your list! I totally meant to add the new illustrated Harry Potter to my list, but managed to leave it out. I also love The Wrath and the Dawn cover. 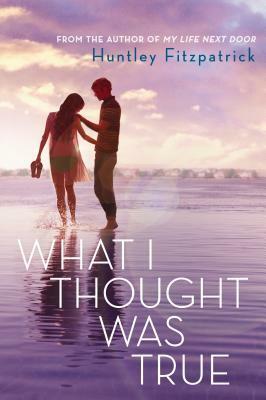 Have you seen the new cover for the 2nd book? The Rose and the Dagger? It is simply STUNNING. I love the 'Die For Me' cover!